Wedding day passes like at a bullet train speed so there is nothing that you spoil so you have to enjoy 100%. 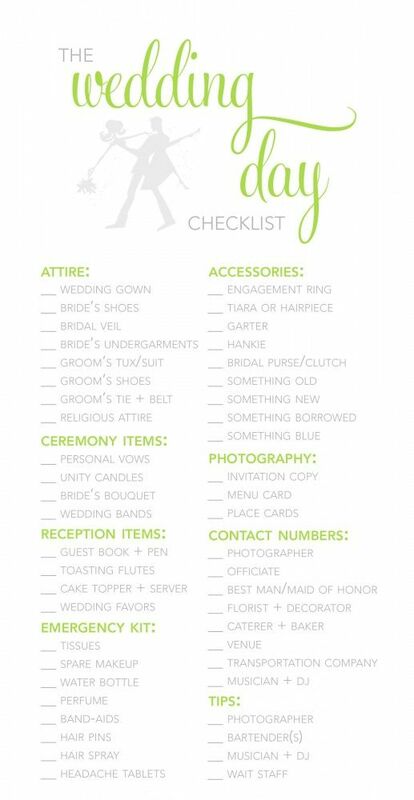 You need to be fit and healthy for the wedding day so you need to take some time for yourself before the wedding day. you're not too fond of spending hours shopping then online shopping is the perfect solution. Not everyone wants to go to the city to seek out new clothes. That rush of the crowd around you, the fact that all people for super slow walking and standing in line is not always ideal.Then at the fitting rooms you have to wait for your turn to try out the dress, and there might be sweaty people around you. 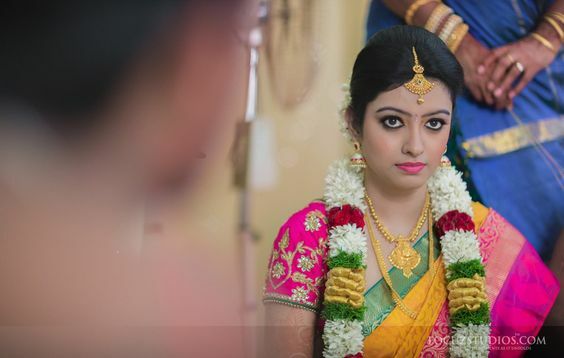 Nisha Krishnan beautiful wedding silk saree pictures.